Under this category of interviews we feature people and brands that have been a part of the Indian franchise scenario for sometime and are making their stature in the franchise industry. The franchise industry has seen brands that have been present for years and have made their presence felt in this franchise arena. Featuring the franchise industry stalwarts helps to get an insight into the strategies adopted by them and how they made their way through the ups and downs all through their franchise journey. 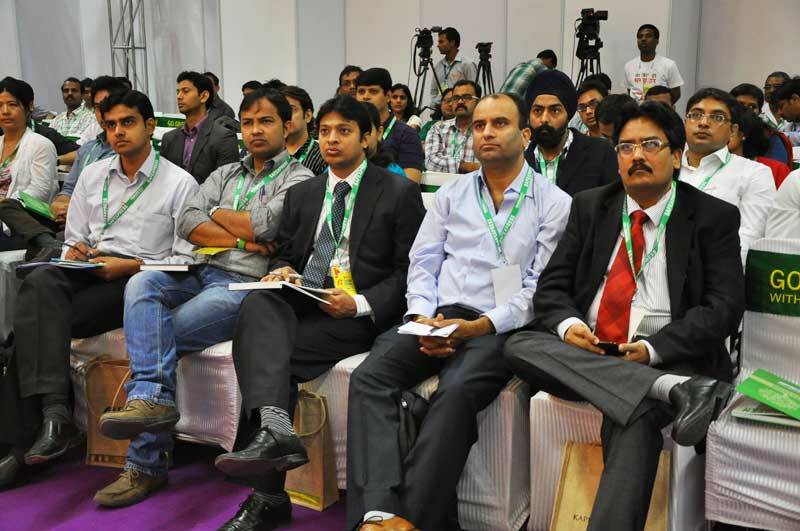 A lot of successful brands venture into the franchise industry every now and then. 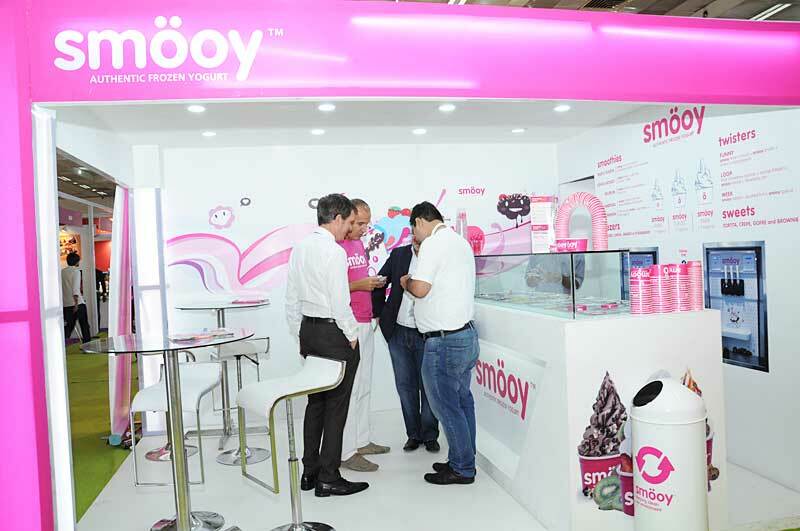 These brands have brought various innovative retail concepts in franchise industry. Here in the debutant section of interviews we are bringing to light these retail ventures by speaking to the franchisors and franchise industry experts. 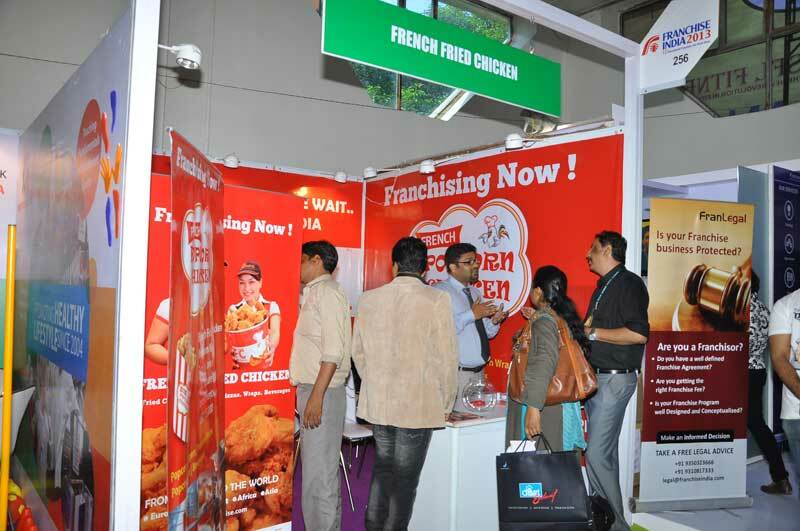 A lot of International brands have made inroads onto the Indian shores via franchise route. Here we try to analyse what were the reasons responsible for their entry into India, the challenges faced by them, and the strategies they are adopting to capture the Indian franchise market.